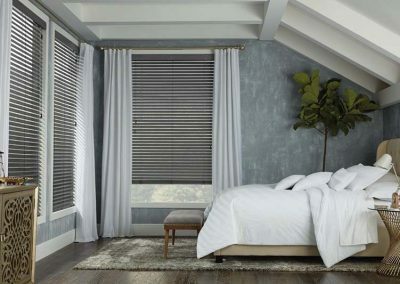 Your room’s design is complete when every element is in place. 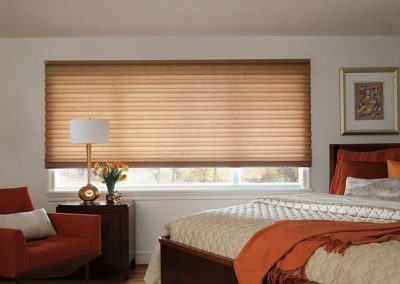 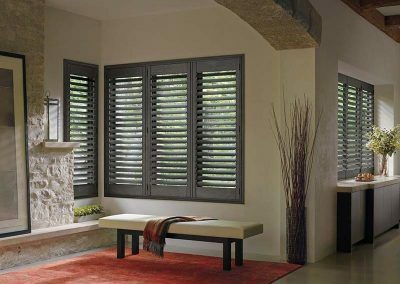 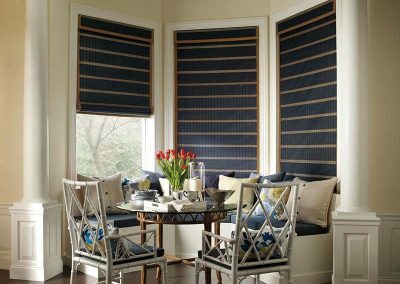 Window treatments are not only practical, they can also add a design touch to your room. 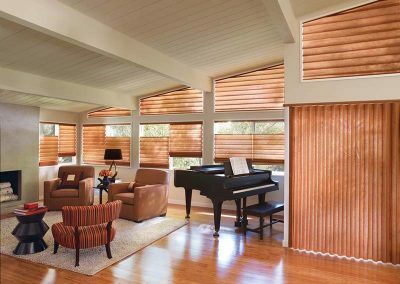 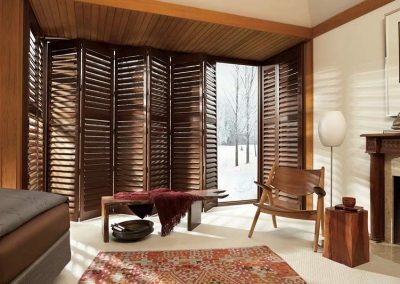 Our manufacturer, Hunter Douglas, has an inspiring collection of over 2400 fabrics for you to choose from, so that any idea and any design can become possible with us. 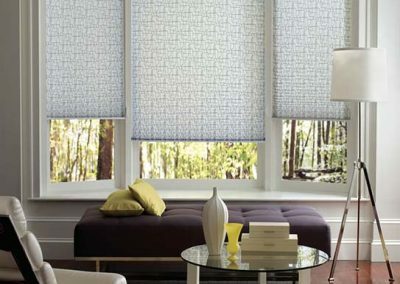 Plus, you can also choose your own operating system for your window treatments, including wireless motorized options. 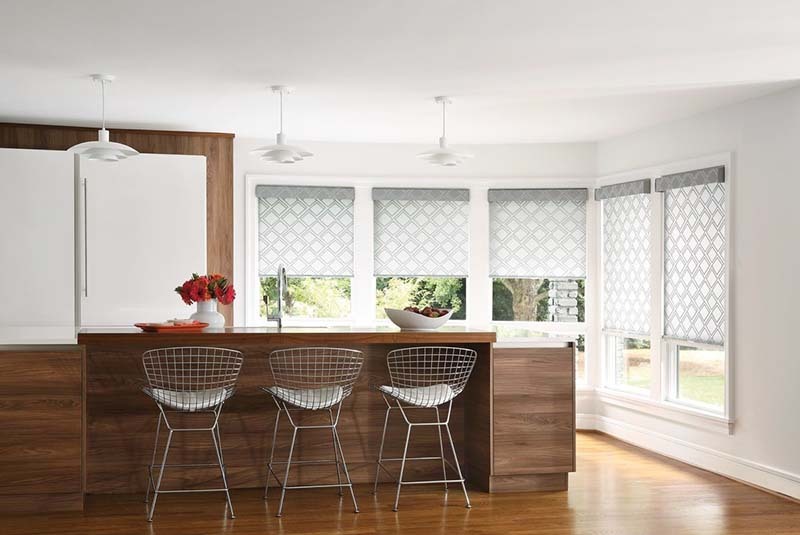 Visit us anytime to take a look at our samples or flip through our design books. 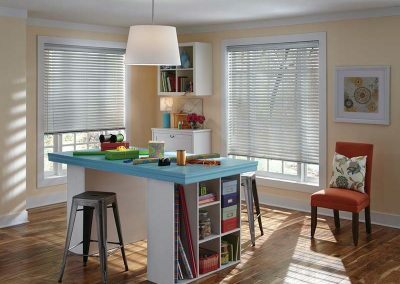 Our design consultants can help you find that perfect pairing of flooring and window treatment.